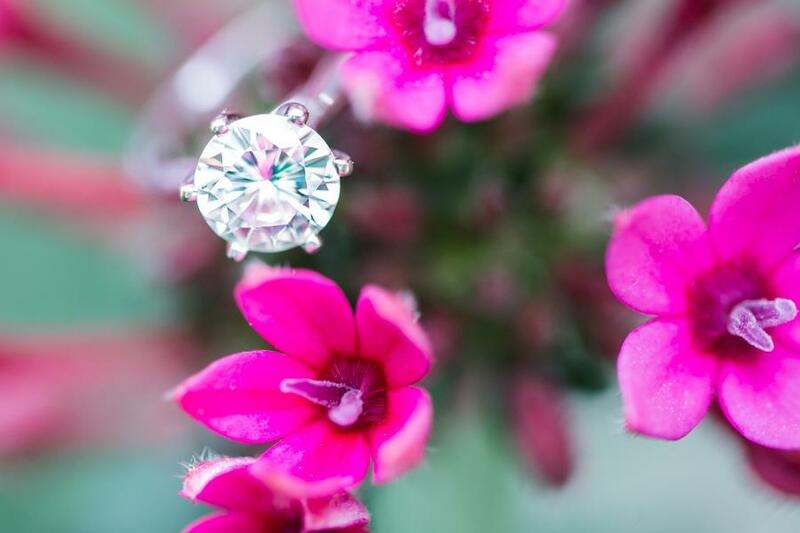 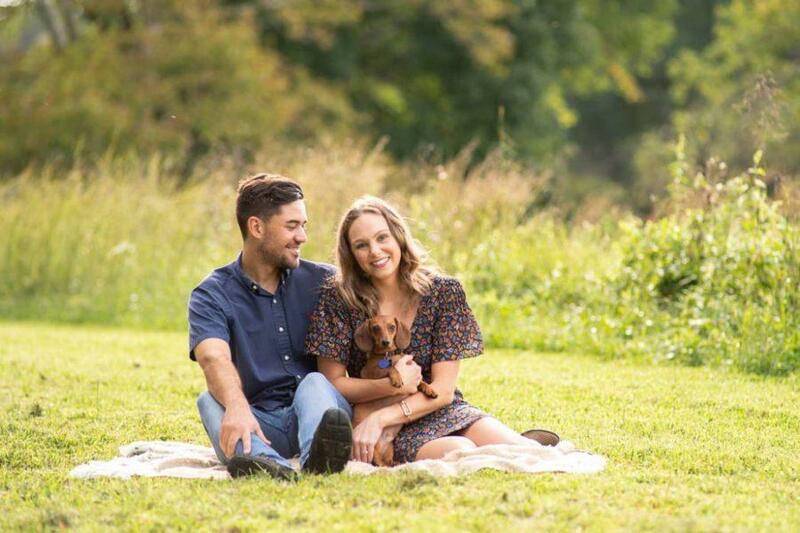 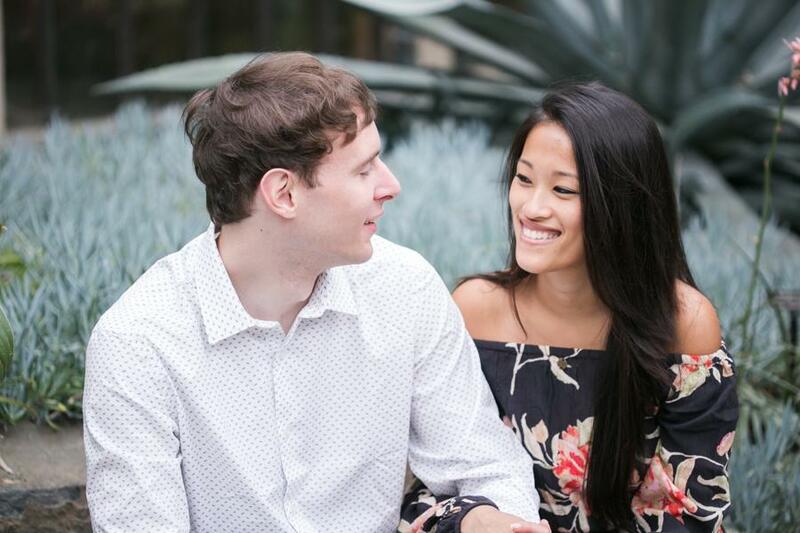 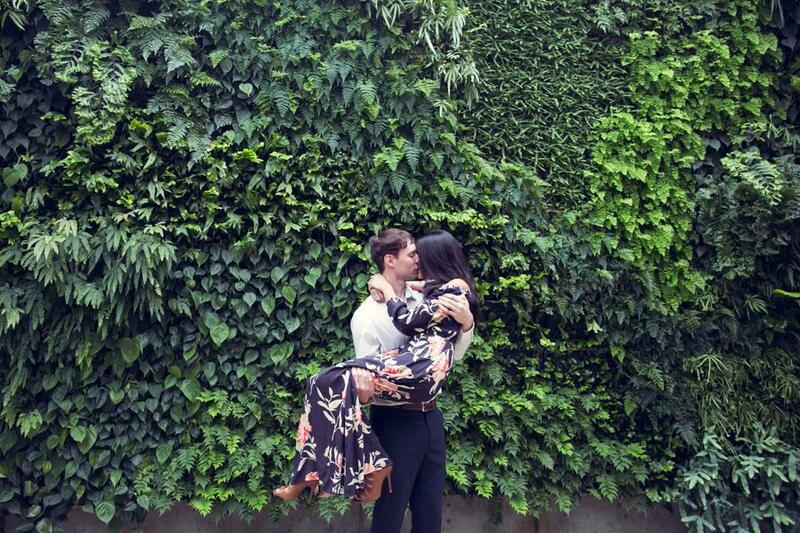 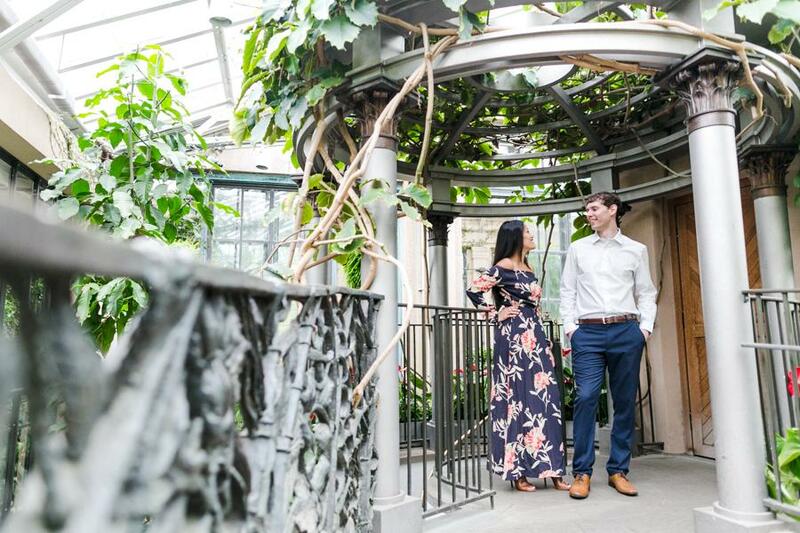 Angelina M. Photography gave one lucky couple a free engagement session, and the results are absolutely breath taking. 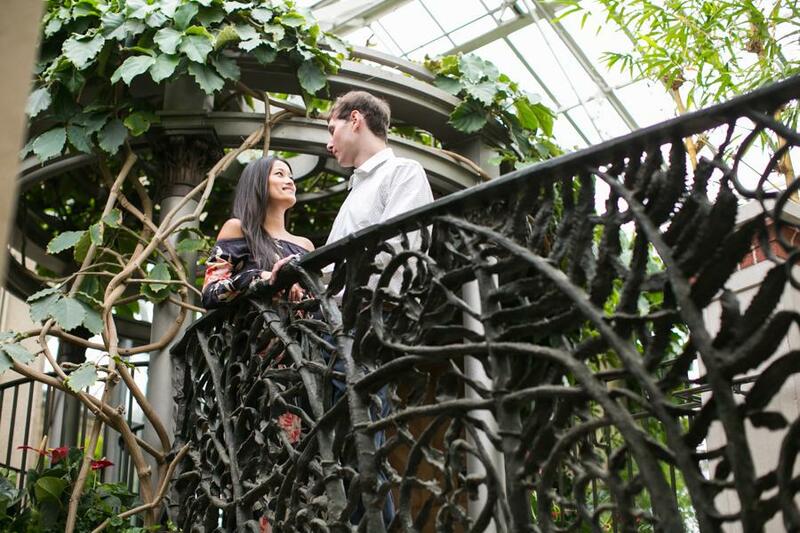 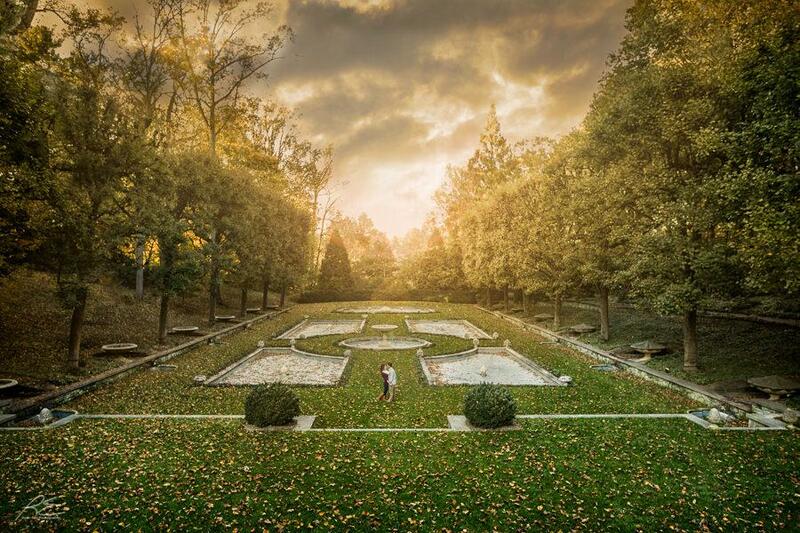 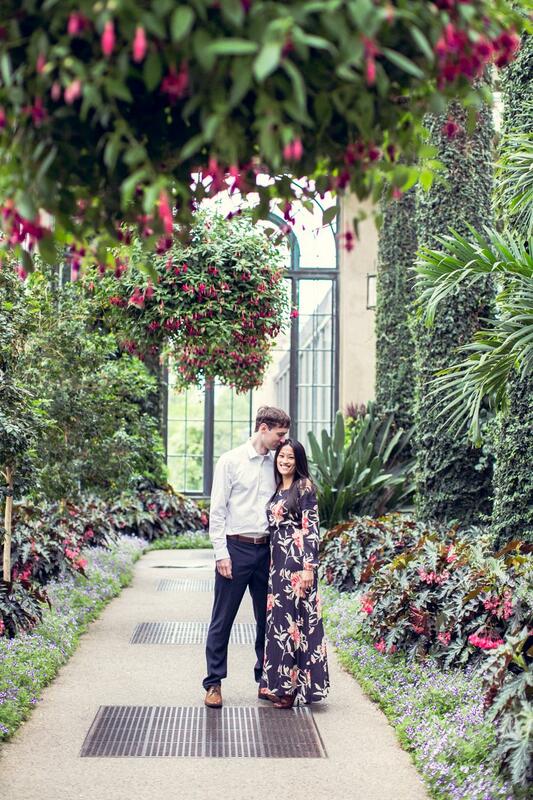 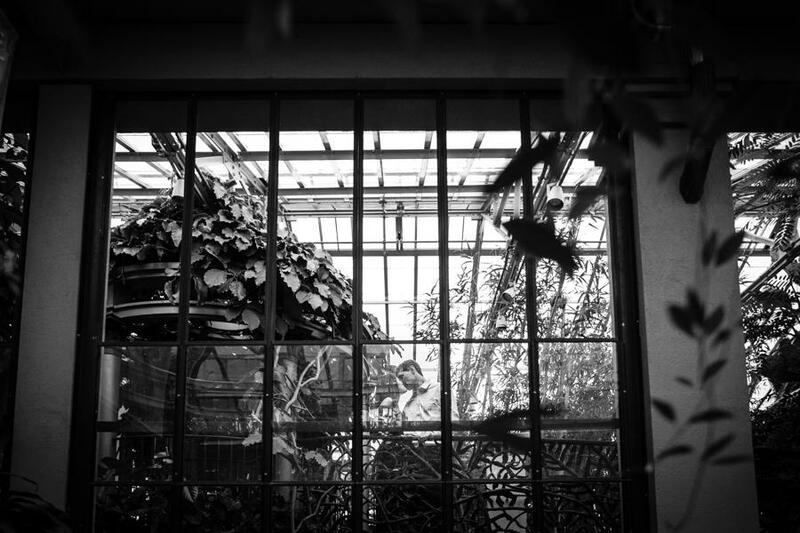 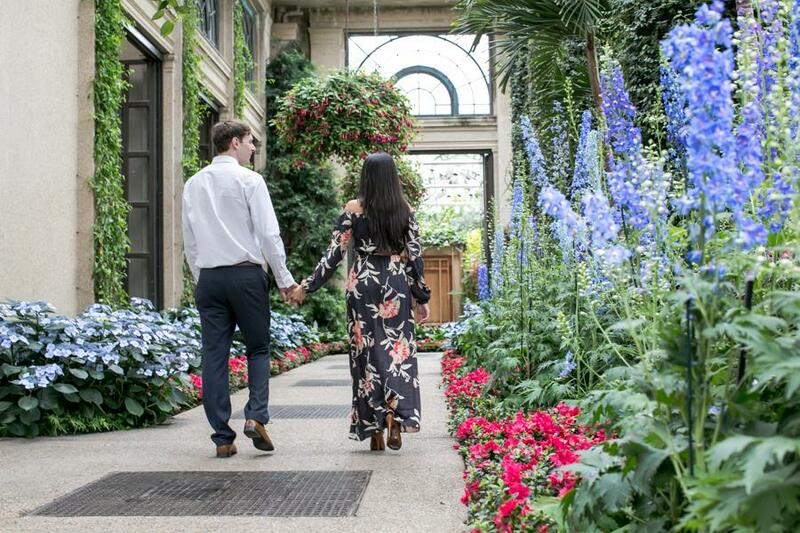 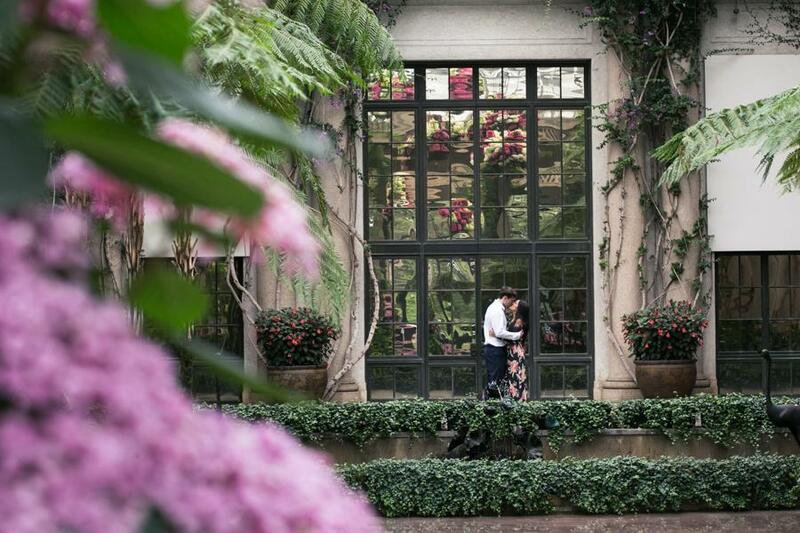 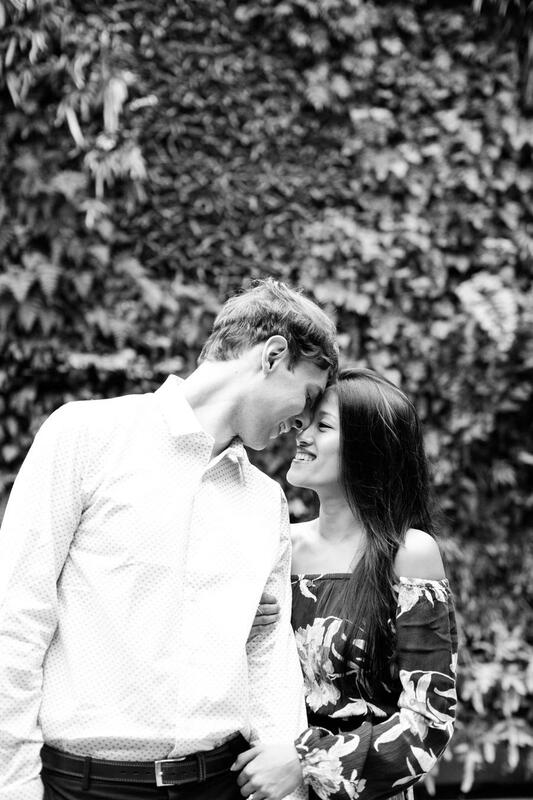 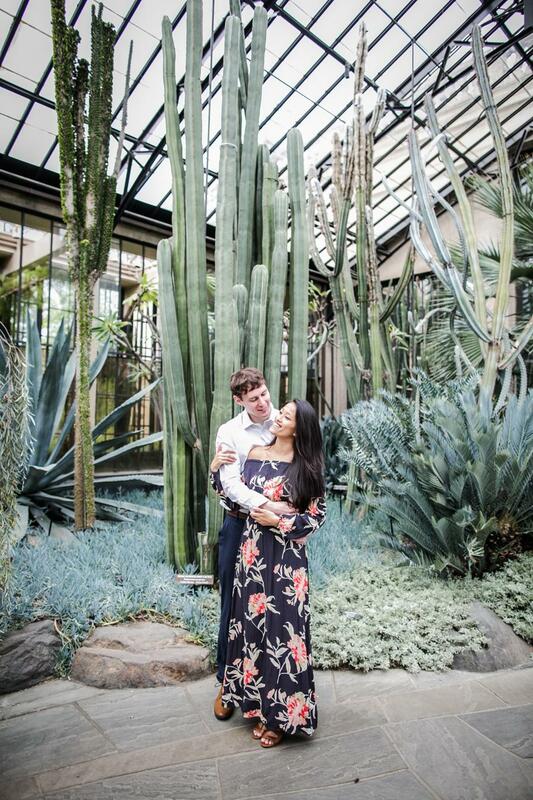 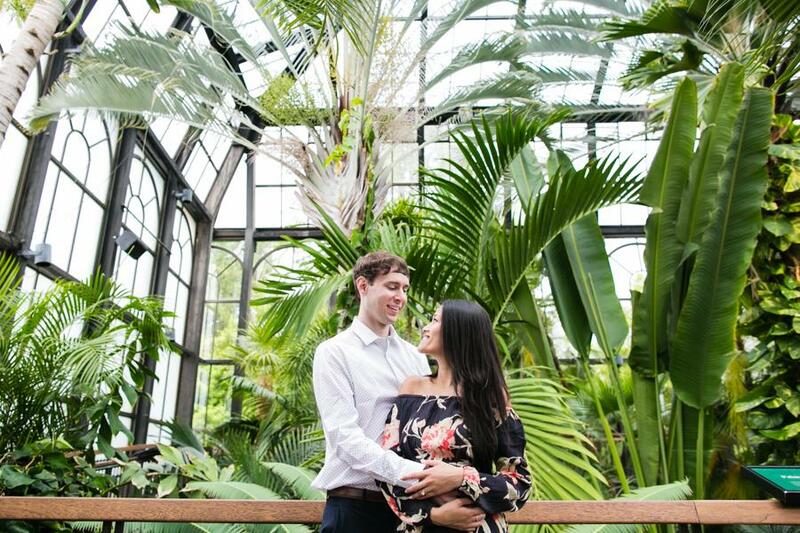 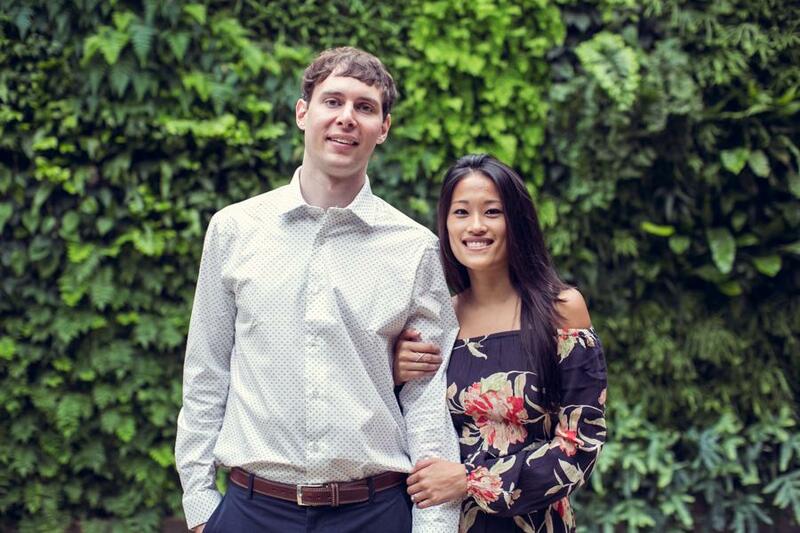 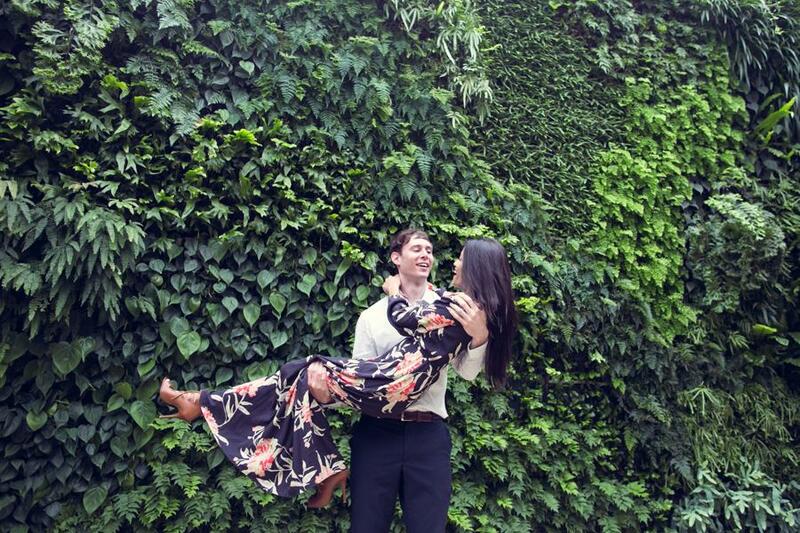 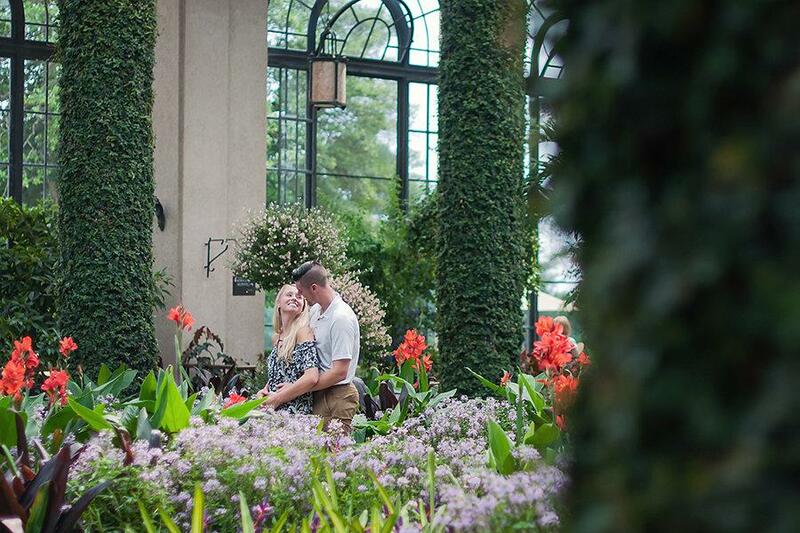 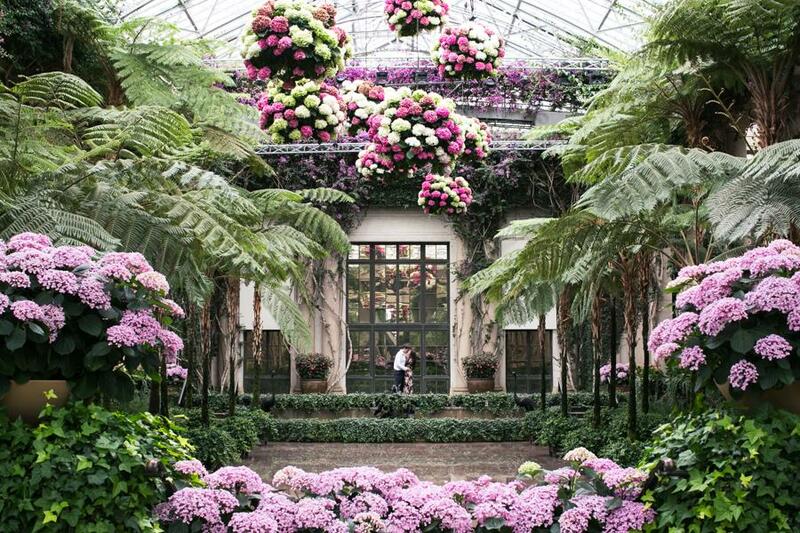 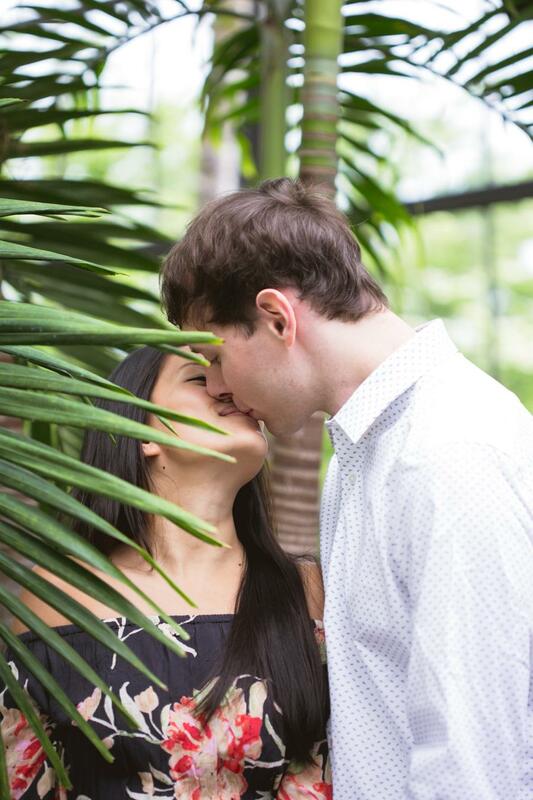 Longwood Gardens was a quintessential location for this couples budding love. 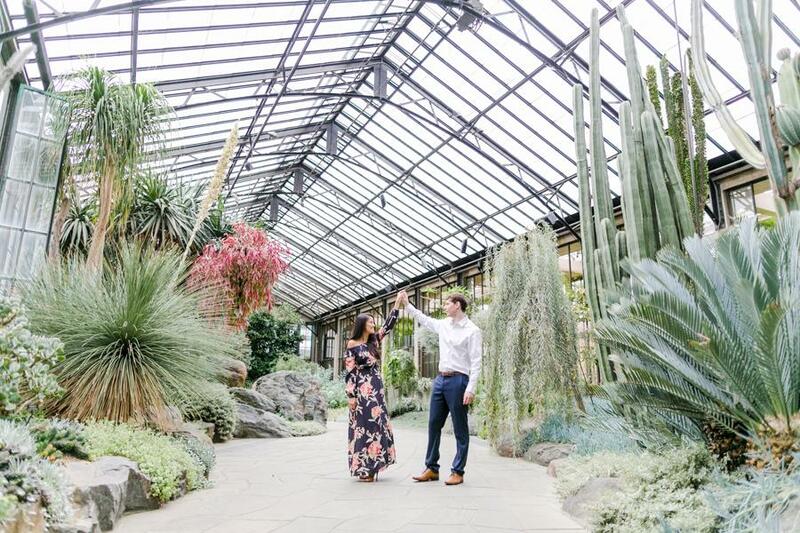 This unique engagement location set an organic mood for the day that surrounded two people with gorgeous natural elements. 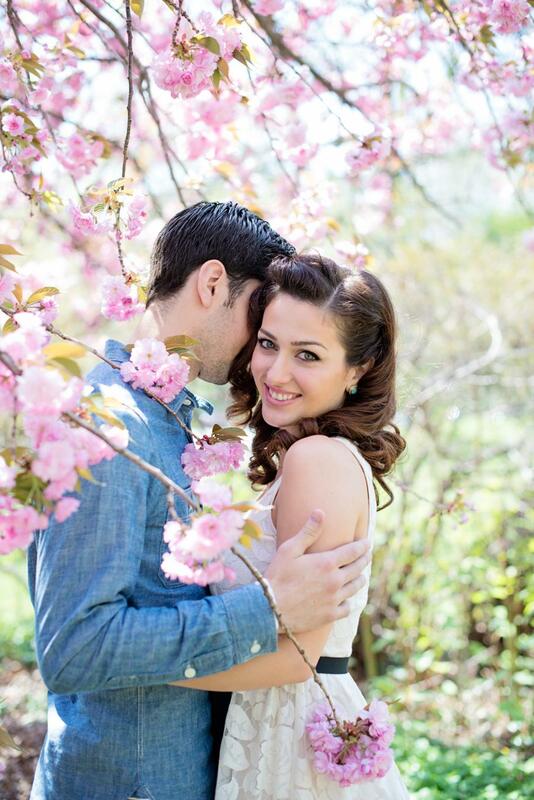 If you ask us Lina and Eric are a perfect pair, and their unassailable chemistry shows throughout every photograph. 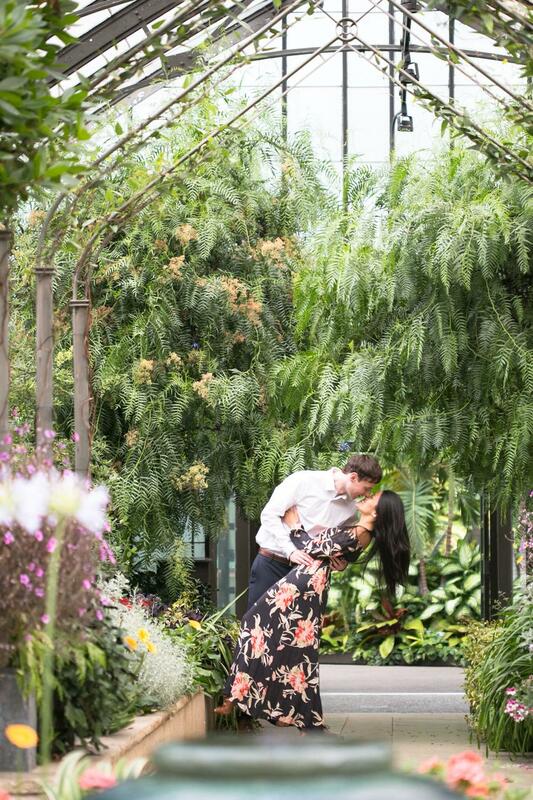 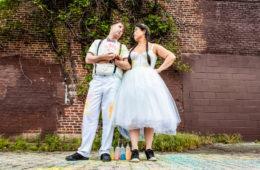 From the Photographer, Angelina M. Photography: “A while back I partnered up with Philly in Love to give away an engagement session to a very lucky Philadelphia-area couple. 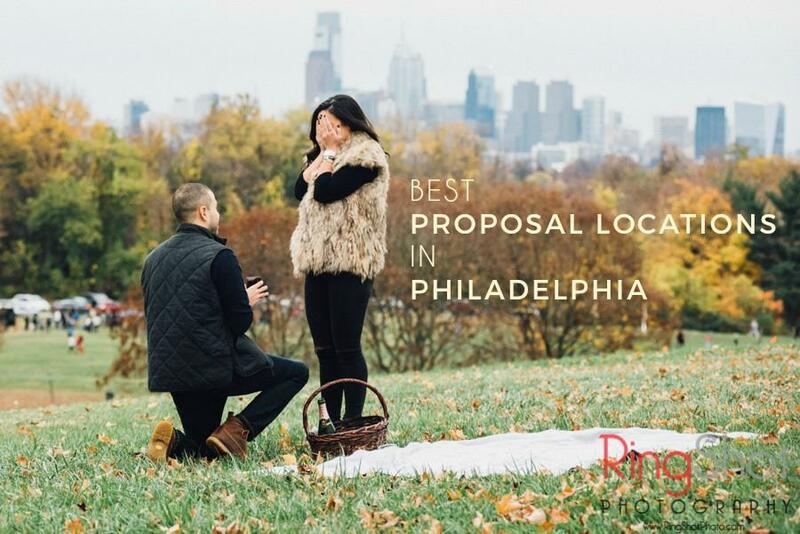 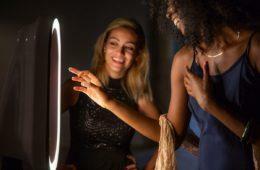 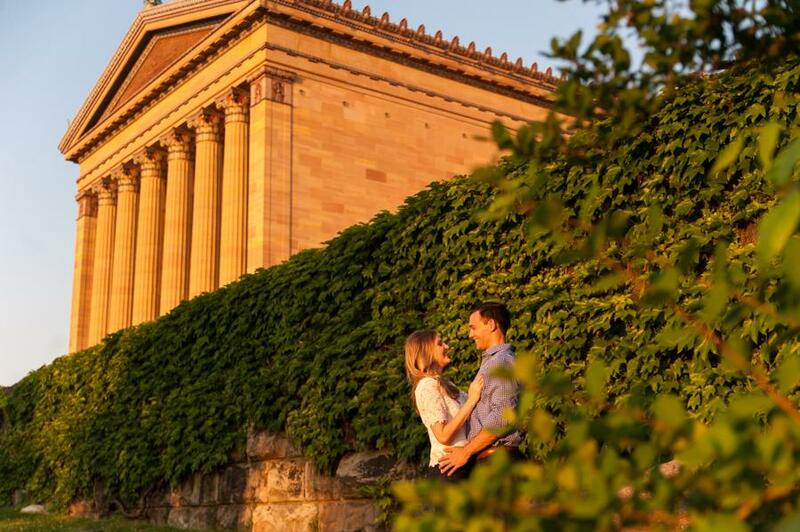 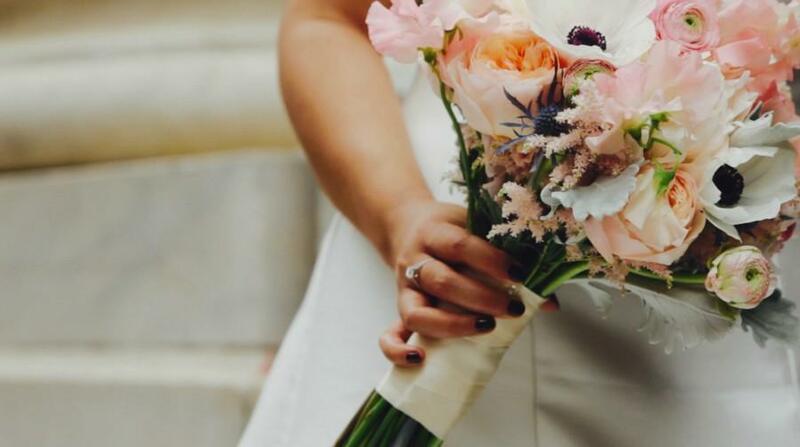 Philly in Love is an amazing tool for local brides which showcases wedding vendors in the Philadelphia area, provides wedding inspiration and all the resources every bride planning a wedding would want.